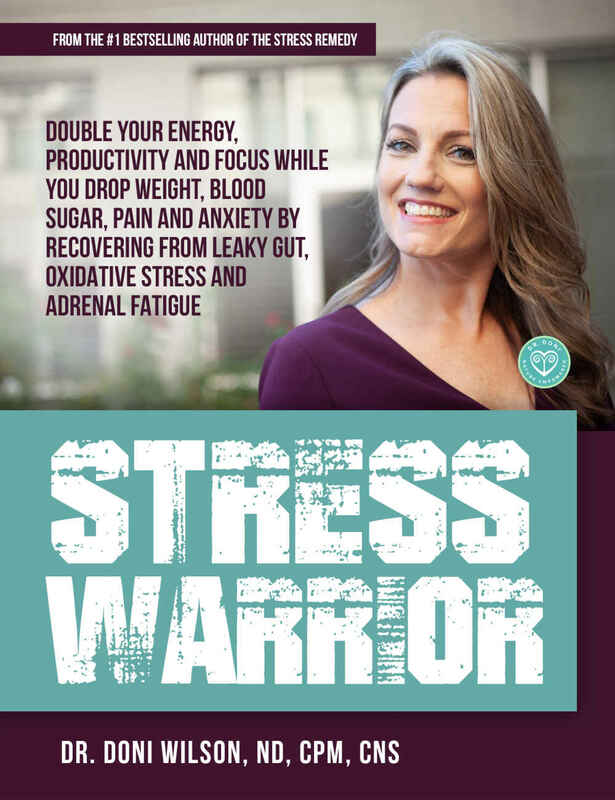 Reverse engineer your health and get your energy, focus, mood and optimal weight back by following this three-step approach to becoming a warrior to stress. Stress is a part of life. I can show you how to become resilient to stress so it doesn’t wreck your business and life.